This is where we really started more than twenty years ago. 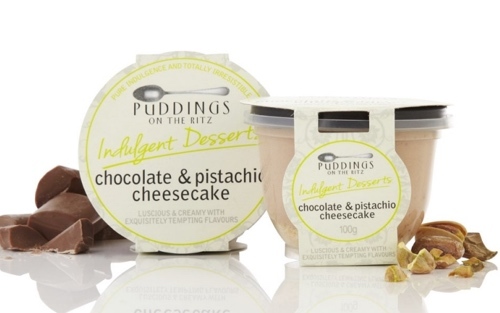 Puddings traditional and contemporary for food service and catering. 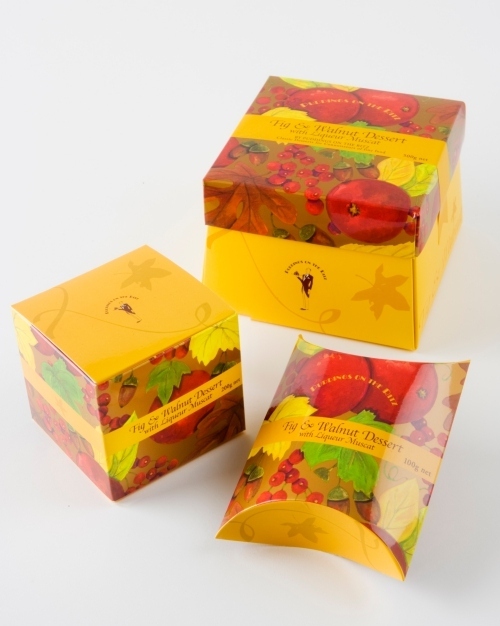 Then beautifully packaged Christmas and other special occasion puddings. 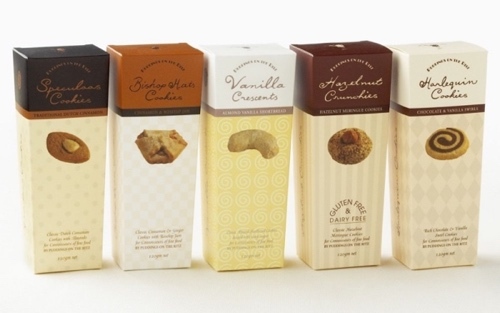 Bertie the butler gave way to the silver spoon, and we developed so many other products that “Puddings” became another of our Brands. But perhaps our favourite one.